The following digital marketing agencies have offices in El Salvador and are Google partners. These Google Ads agencies are fluent in any one of 43 languages and are specialized in any of Search, Display, Shopping, Mobile or Video. They have special expertise in any of the main industries and can support you in various aspects of Google Ads (AdWords). 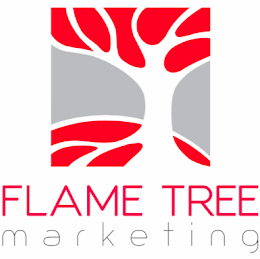 Flame Tree Marketing is a digital agency that specializes in search marketing for clients in a handful of industries in the United States. The online marketing universe is very big, and we have decided to be spealists within our fields and within our target markets. 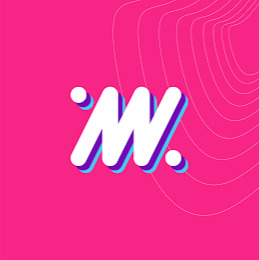 Ideaworks is a digital marketing agency, we believe on developing new ways to connect our clients with their customers. Creativity and experience are our base for everything we work with. More than a team, we are a family. Our work is done in house, from designing and social media to app development. We love what we do and we are passionate about it.